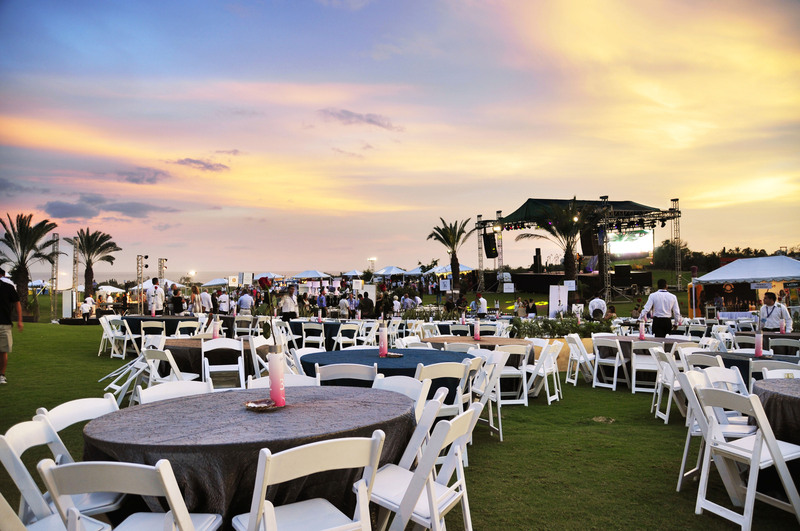 Los Cabos, Mexico – A top-tier selection of the culinary world’s finest chefs will gather in Los Cabos from November 30 – December 6 in celebration of the destination’s 9th Annual “Sabor a Cabo” (The Flavors of Cabo) food & wine festival. 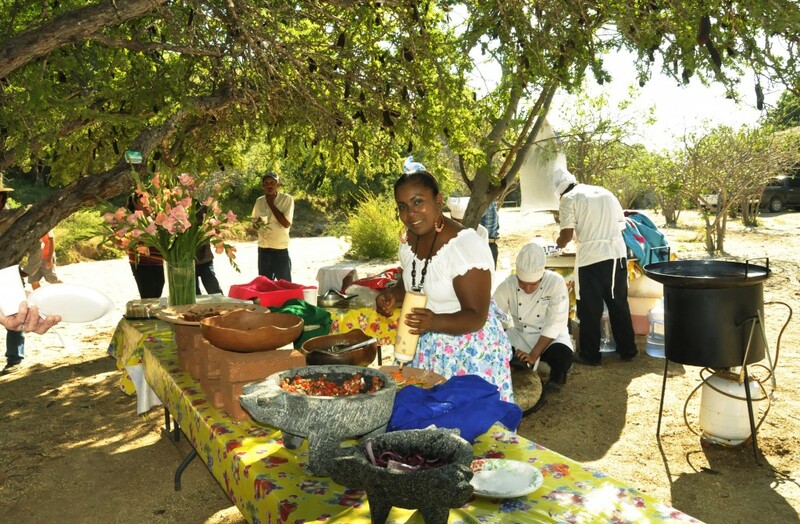 This highly anticipated gastronomic event is expected to be the largest since the festival’s debut in 2005 and for the first time in its history, will include a week-long series of ticketed events highlighting the renowned regional cuisine of Baja California Sur and the wines of Mexico’s celebrated Baja wine region. The delicious weeklong festivities include a Country Side Taste Event on November 30 incorporating the local flavors of Baja; a Sunset Gourmet Gala served aboard a luxurious yacht on December 2 featuring a gourmet dinner prepared by Michelin Star Chefs; an Oktobeer Fest showcasing artisanal beer, local cuisine and music on December 3; a Wine & Art Walk in San Jose del Cabo on December 4 with 16 wineries, art galleries and restaurants participating for a family outing; and a Star Chef Dine-Around on December 5 featuring course meals prepared by celebrated chefs. The main event will take place on December 6 from 5pm – 11pm and held at one of the destination’s most spectacular areas, the Sculpture Garden in Puerto Los Cabos. 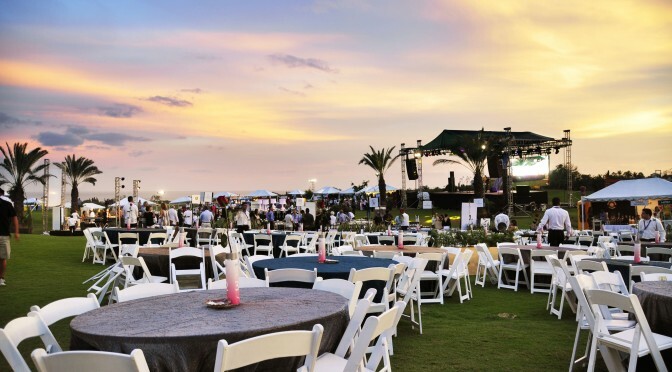 The event will consist of 50 participating restaurants and is expected to attract over 2,000 attendees, as guests from around the world are invited to dine beneath the stars and enjoy the “best-of-the-best” of international cuisine and wine. Confirmed to attend Sabor a Cabo are several world-renowned chefs including Federico Zanellato, Chef and Partner of NOMA Restaurant in Denmark (Ranked No. 1 among the World’s 50 Best Restaurants) Richard Sandoval, Chef and Restaurateur of over 35 restaurants world-wide, including Pampano and Zengo in New York City (James Beard nominated restaurateur and participant in Bravo’s reality competition “Top Chef Masters”), and Dieter Koshina, Owner of Portugal’s Vilajoya Restaurant (Ranked No. 22 among the World’s 50 Best Restaurants). Also on the roster is Roberto Alcocer, Chef/owner of Malva Restaurant in Ensenada, Mexico; Najat Kaanache, Chef/owner of Souk Restaurant in Dallas, US and former chef of Spain’s El Bulli Restaurant; Thierry Blouet, Chef/owner of Restaurant de Los Artistas in Puerto Vallarta, Mexico; and Eduardo Osuna, founder of non-profit organization Chef to the Rescue in Mexico. Additional participants and chefs are to be confirmed in upcoming weeks. 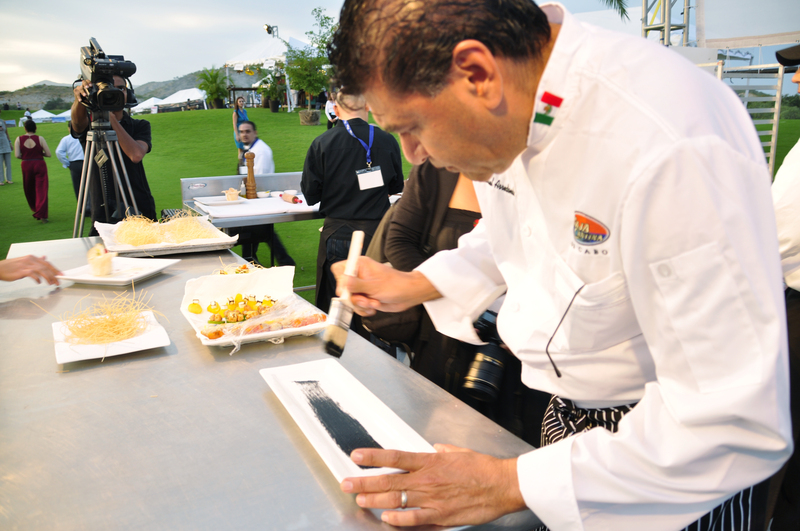 Furthermore, the destination’s tantalizing culinary scene will be highlighted through participation of Los Cabos’ top Executive Chefs from two of the most luxurious hotels in the region, Las Ventanas al Paraiso and One&Only Palmilla. Travelers interested in attending Sabor a Cabo can purchase festival tickets by visiting www.saboracabo.mx. General admission tickets are $100 if purchased prior to September 30 and $125 if purchased after. For special lounge area access tickets are $150 and for a seat at one of the events VIP tables tickets are $1,000 per person. All the money raised during the Sabor a Cabo event on Saturday December 6 will be donated to the Fire Department, the Red Cross and Children Foundation of Los Cabos. For more information on Los Cabos, please visit: http://visitloscabos.travel. Los Cabos, located at the tip of the 1,000-mile long Baja Peninsula, is home to award-winning hotels, resorts, championship golf courses, rejuvenating spas, world-class sport fishing, and was the host city for the G20 Summit of global leaders in 2012. With a unique landscape of dramatic desert and white sand beaches, Los Cabos is an exotic escape within easy reach of most U.S. and Canadian cities. For more information, images and videos from Los Cabos, please visit www.visitloscabos.travel, follow us on Twitter @LOSCABOSTOURISM and visit us on Facebook, YouTube, Pinterest and Instagram.